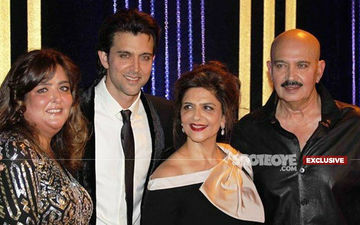 In a series of tweets, Hrithik attacked the publication for irresponsible reporting. 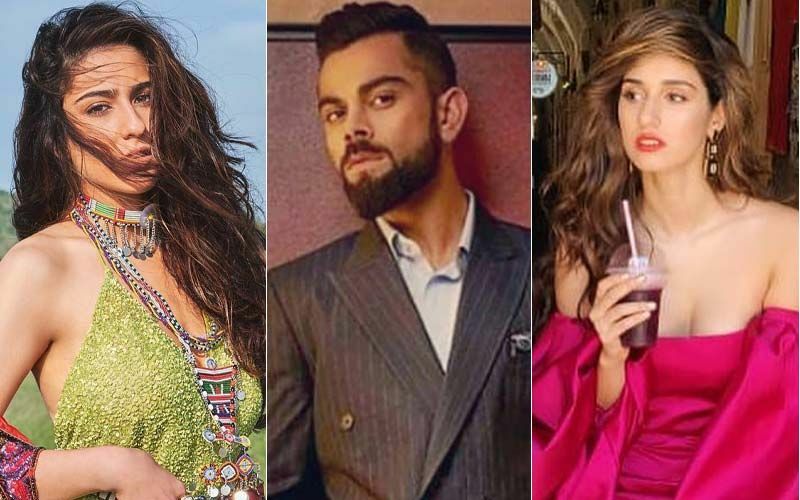 Now, Disha Patani has a word of advice for them. "There is some childish and irresponsible gossip about Hrithik sir and me doing the rounds. 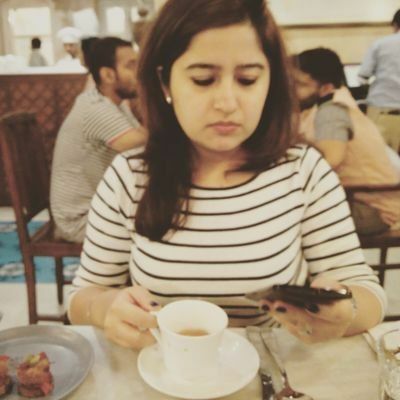 I would like to say that it's completely untrue and in the minimum interaction that I have had with him, he has been one of the most dignified and joyful people,” says Disha. "It's my regard for him as a person that is making me even respond to something this trivial. There is no truth in me walking out of any project with him," Disha added in her statement. 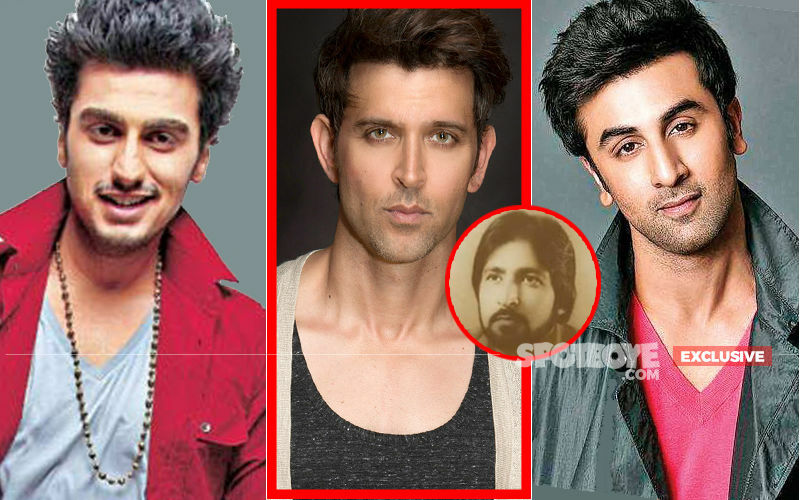 Hrithik shared another tweet blasting another portal that carried something on similar lines. A source close to Disha had informed a leading daily that she was never offered the project in the first place. So there was no question of her walking out of it, a fact that has now been confirmed by Disha. 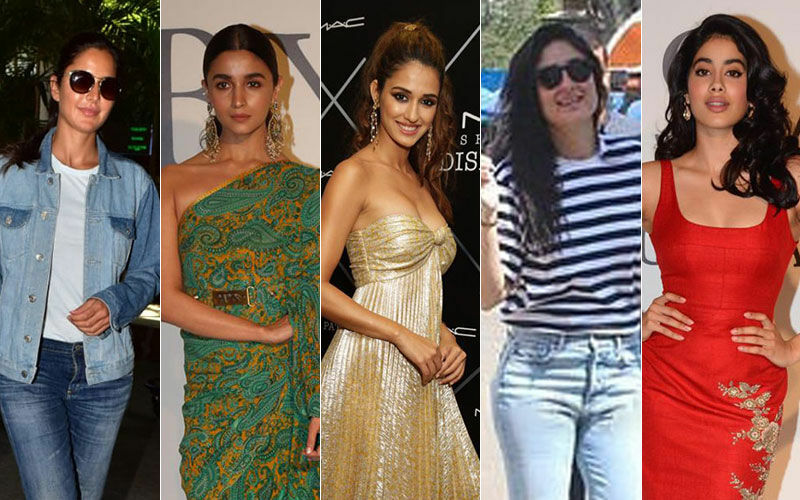 Disha is currently busy with prepping up for Bharat alongside Salman Khan and Katrina Kaif. 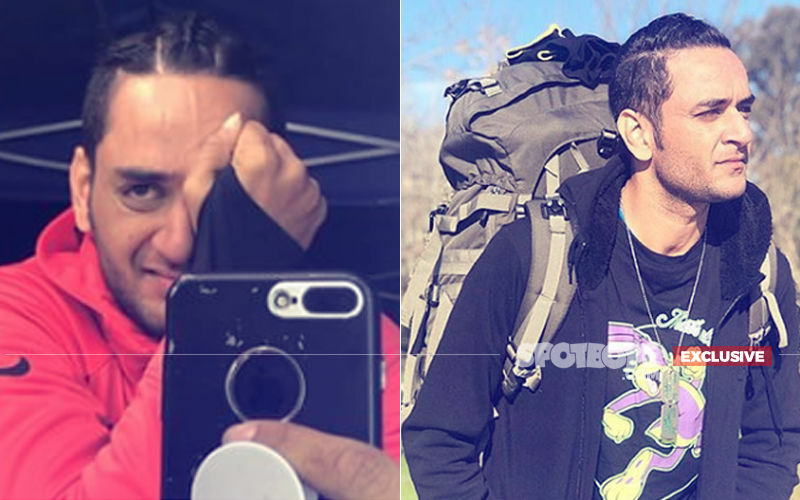 Hrithik at the same time is busy wrapping up Super 30, and post that will move on to this YRF project, which also stars Tiger Shroff and Vaani Kapoor. The film is said to go on floors later this year, and will hit theatres next year. 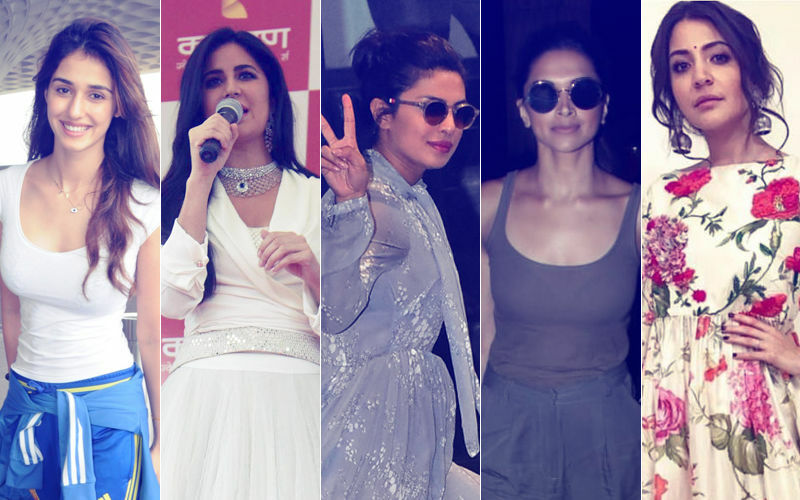 STUNNER OR BUMMER: Disha Patani, Katrina Kaif, Priyanka Chopra, Deepika Padukone Or Anushka Sharma? 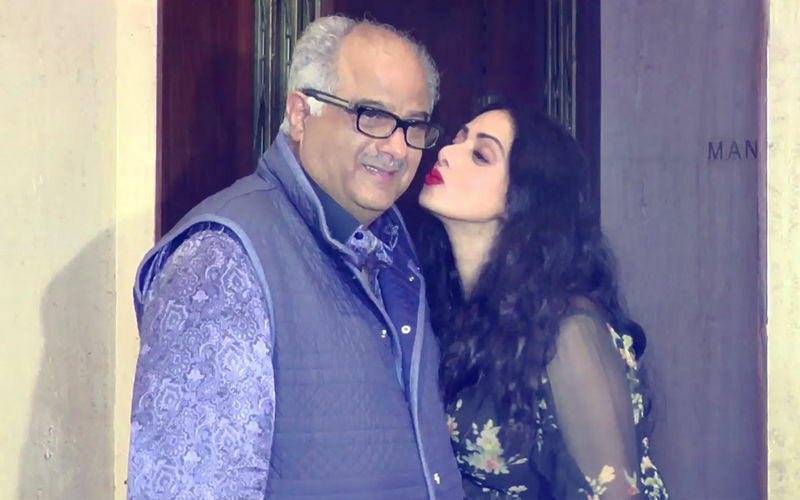 On Eve Of Sridevi's Birth Anniversary, Boney Kapoor Gets Emotional & Says, “We Miss Her Every Minute"